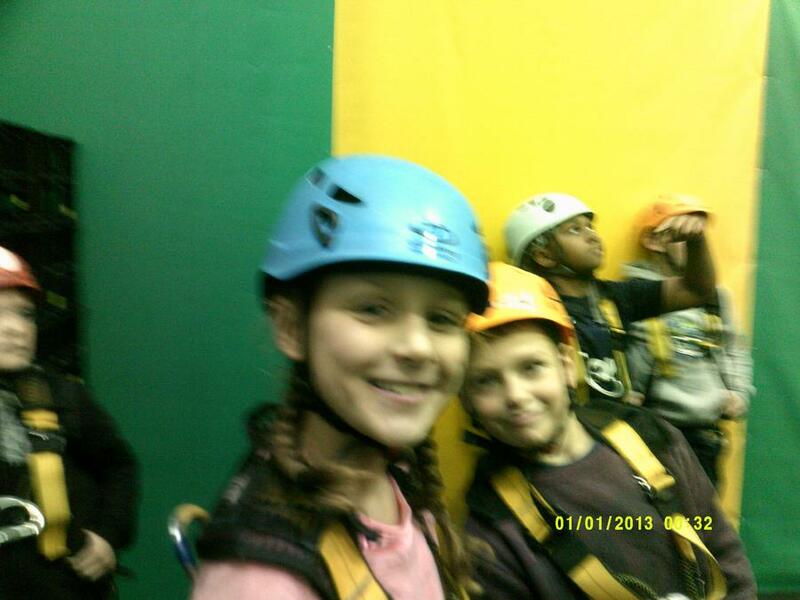 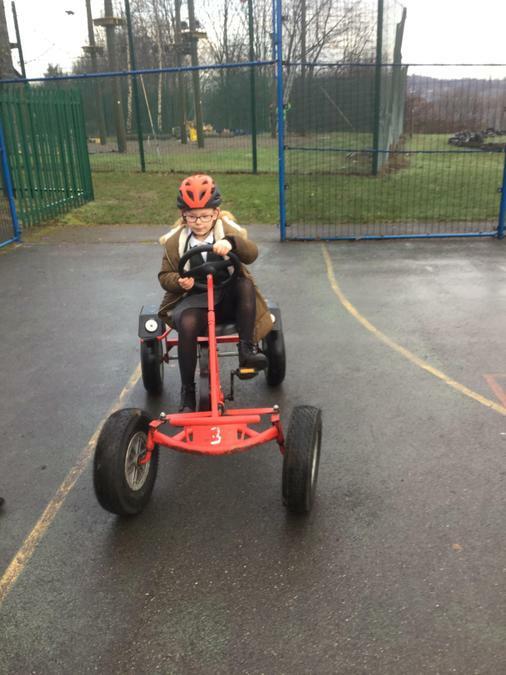 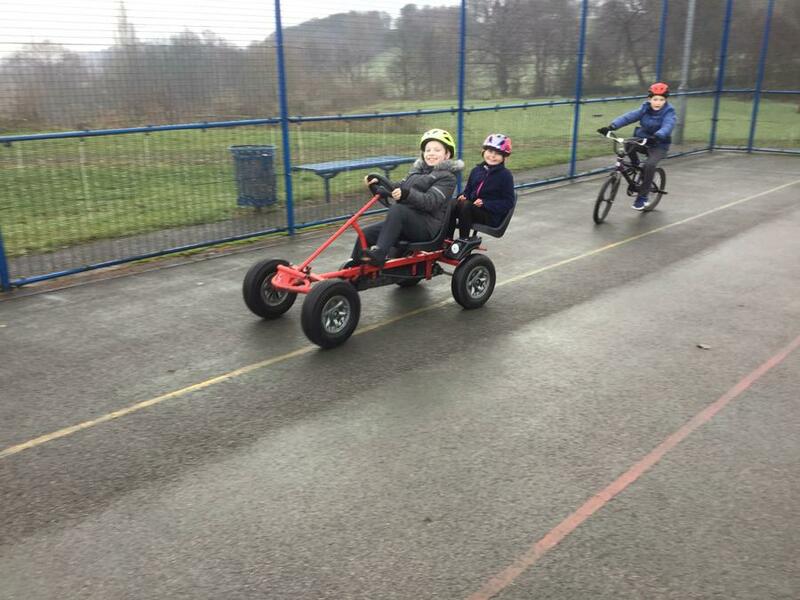 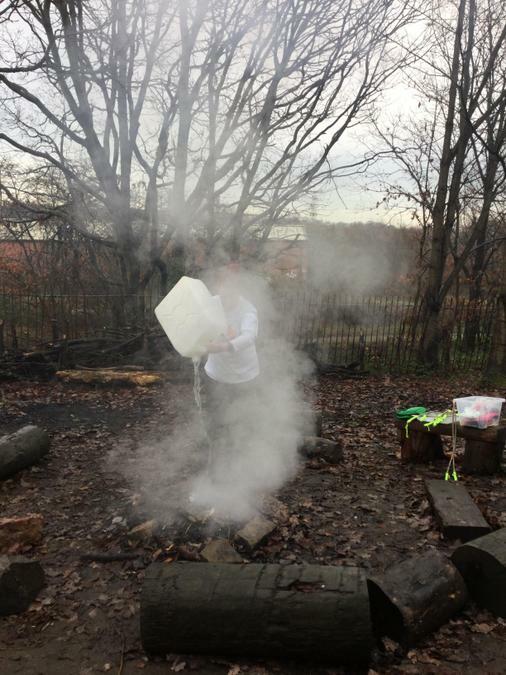 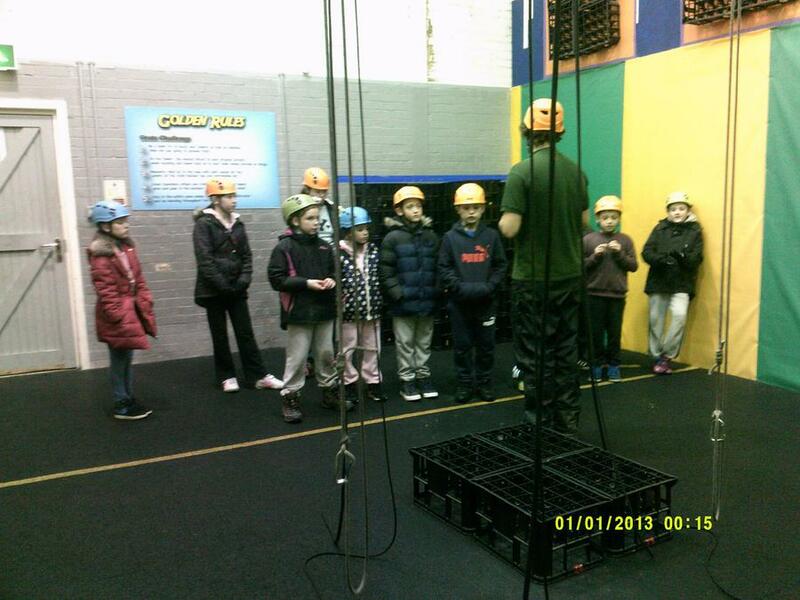 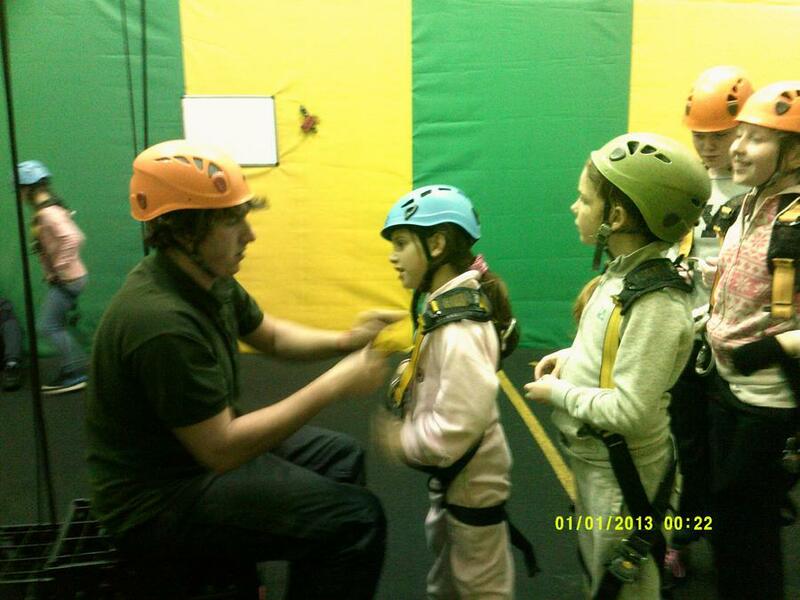 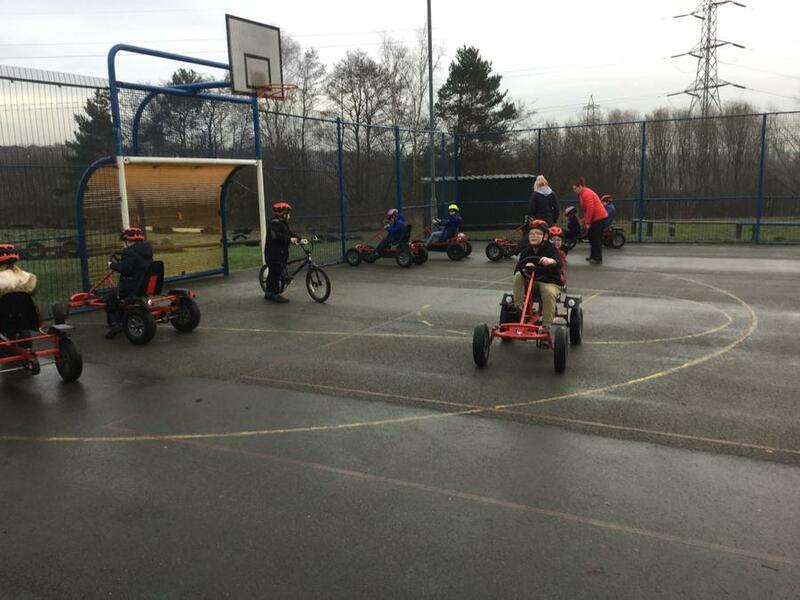 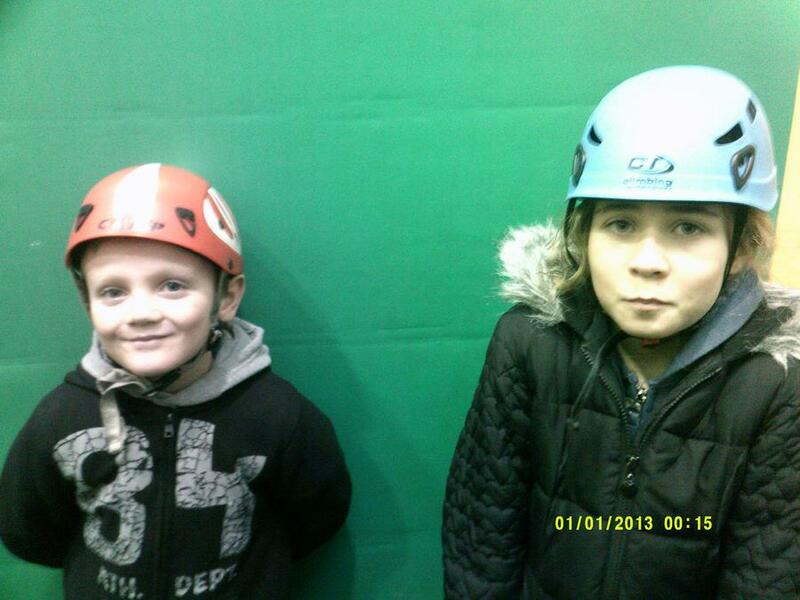 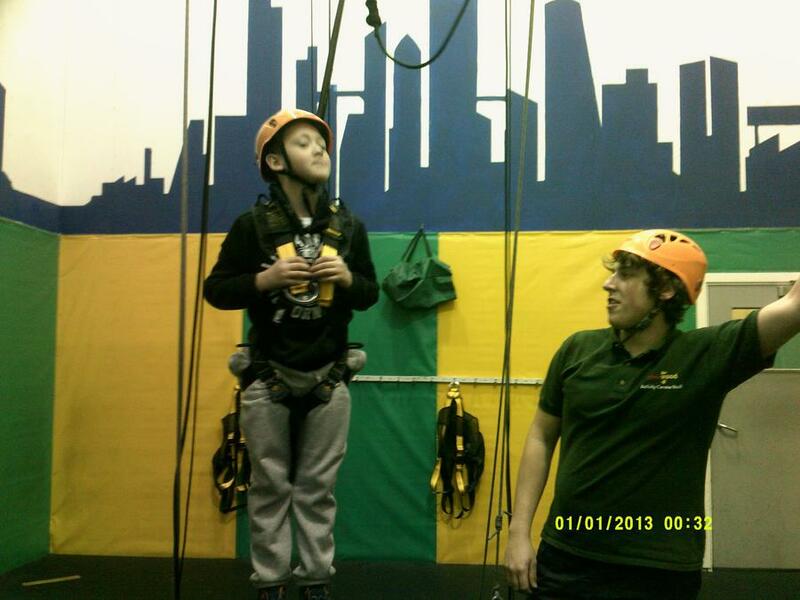 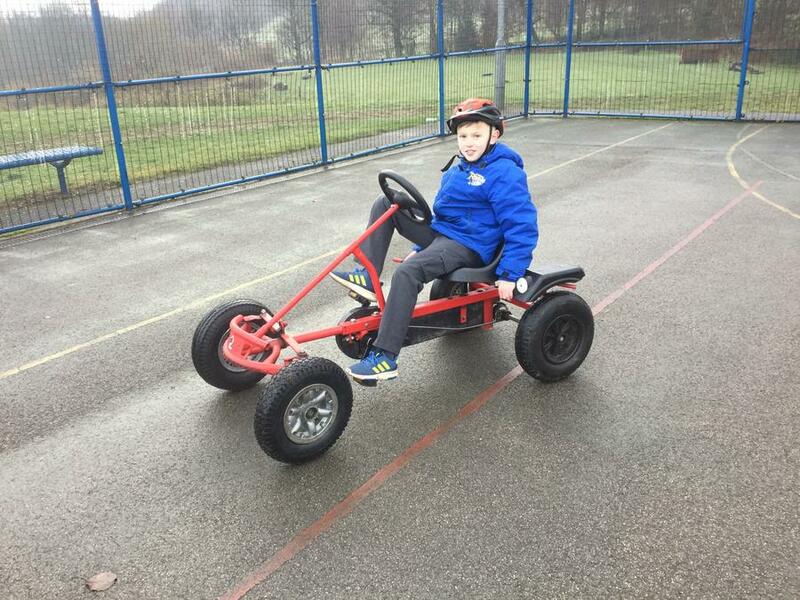 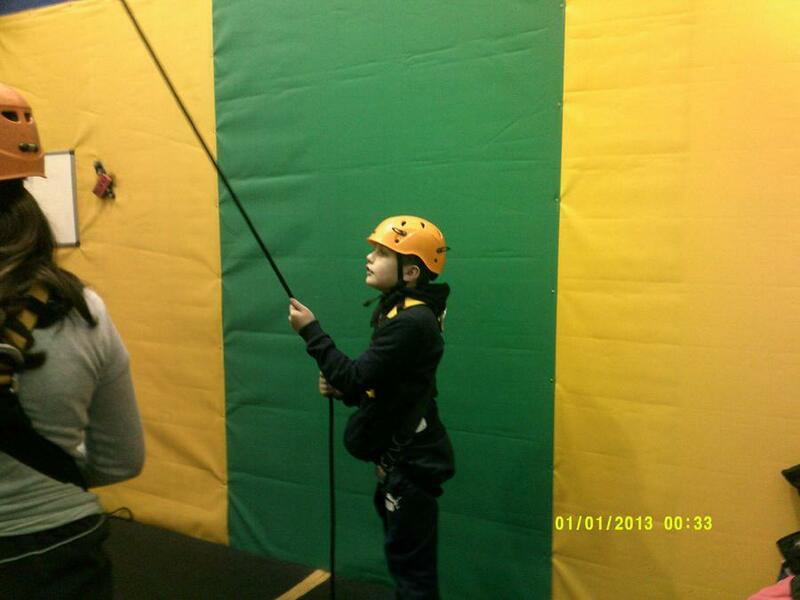 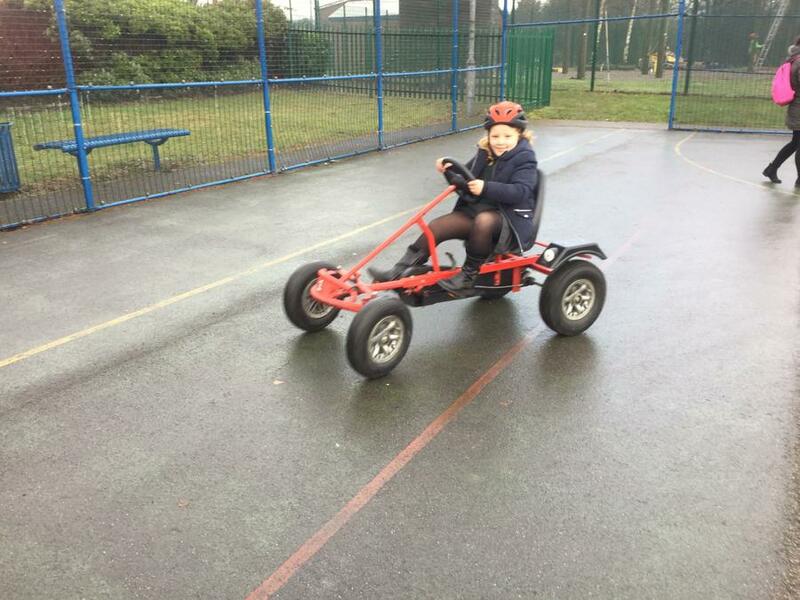 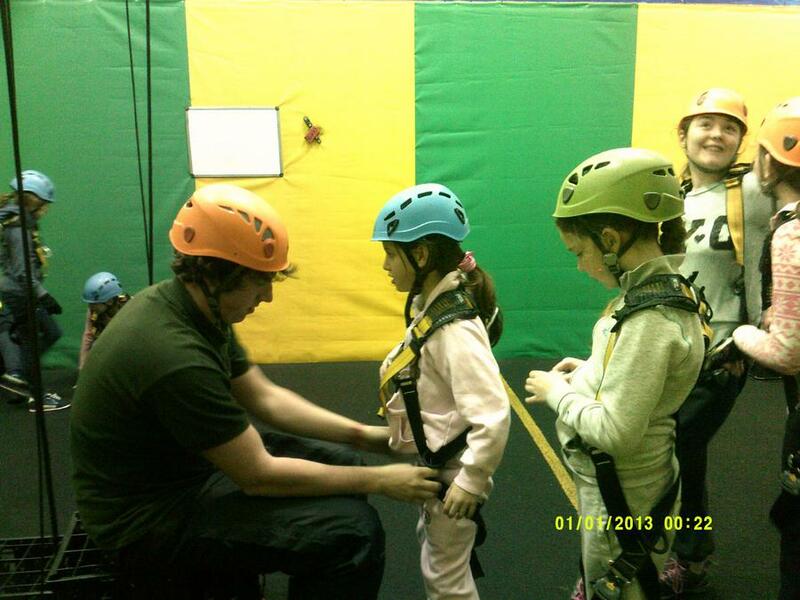 Some of our KS2 children really enjoyed the activities at the Leeds Activity Centre to reward their fantastic behaviour! 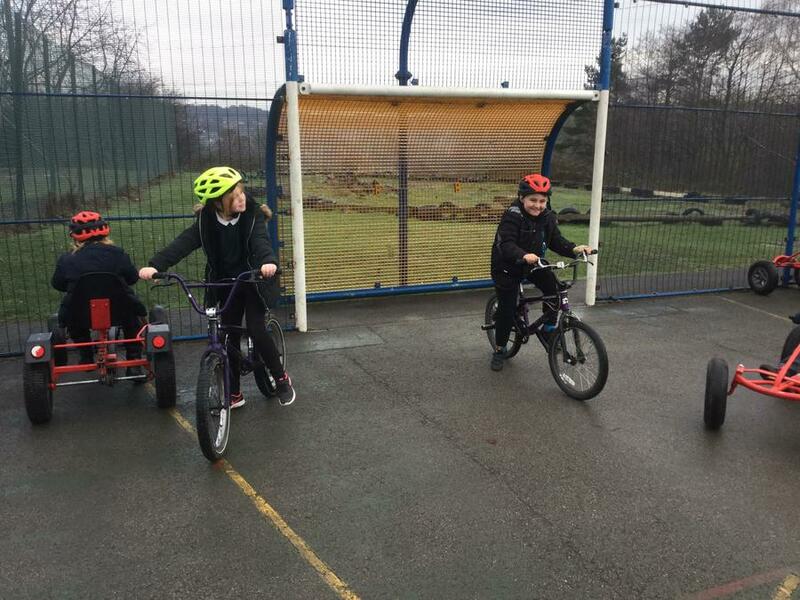 Every week, every child spends hours at school getting active whether it's in PE, lunchtimes, breaks or at one of our regular sports clubs. 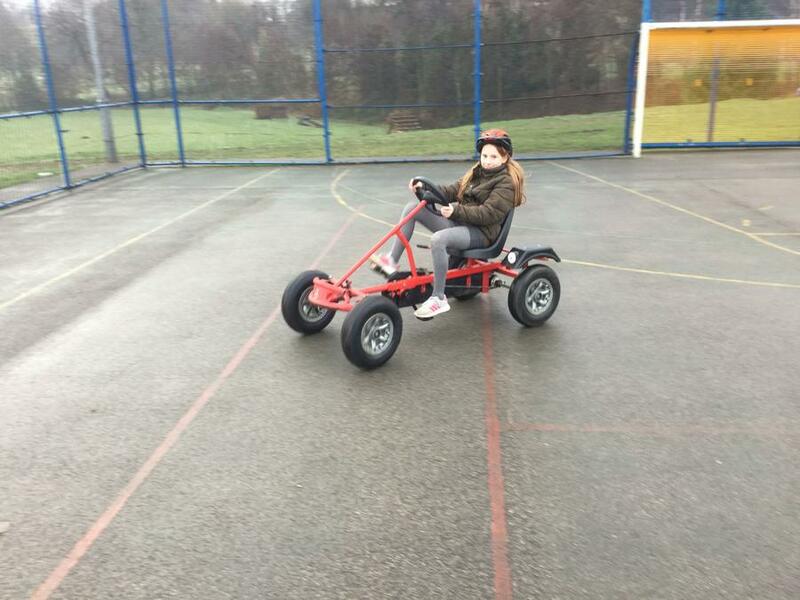 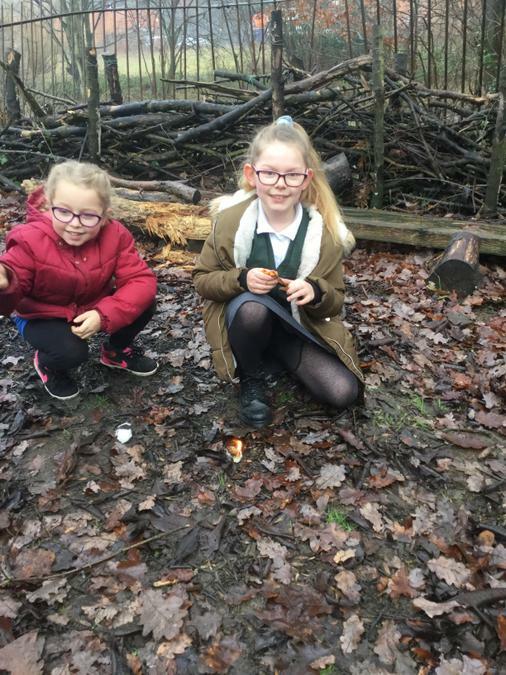 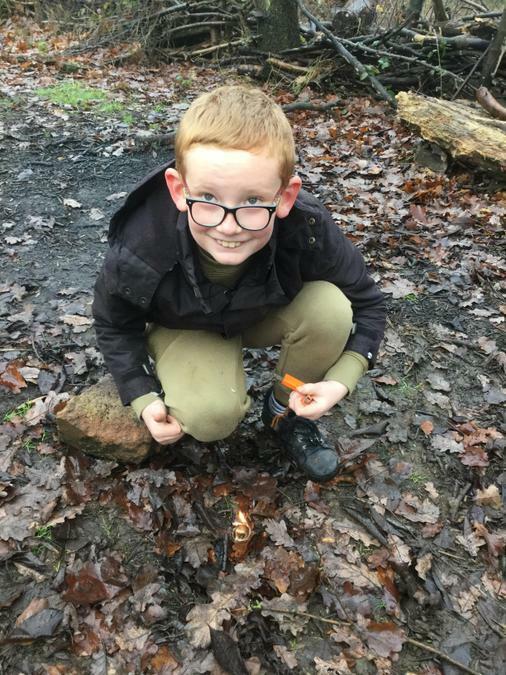 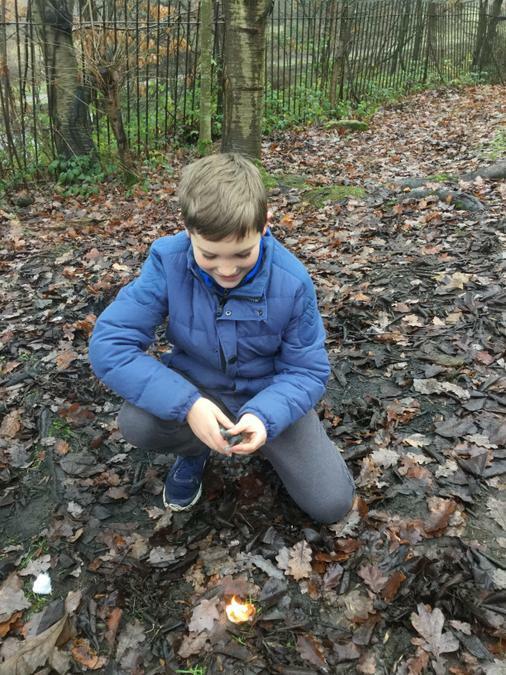 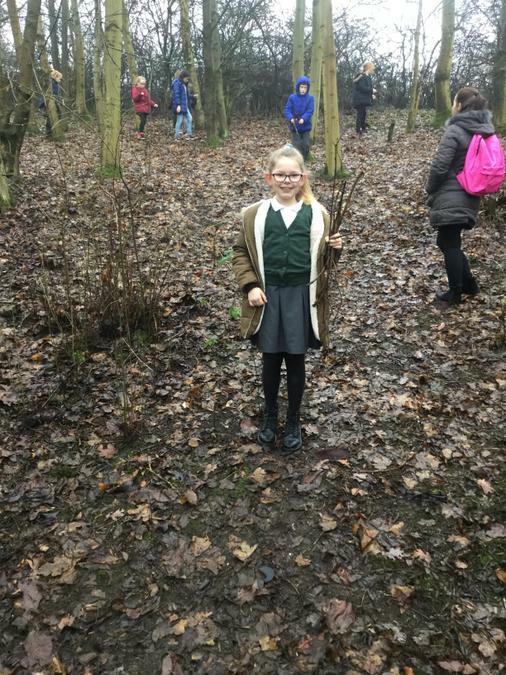 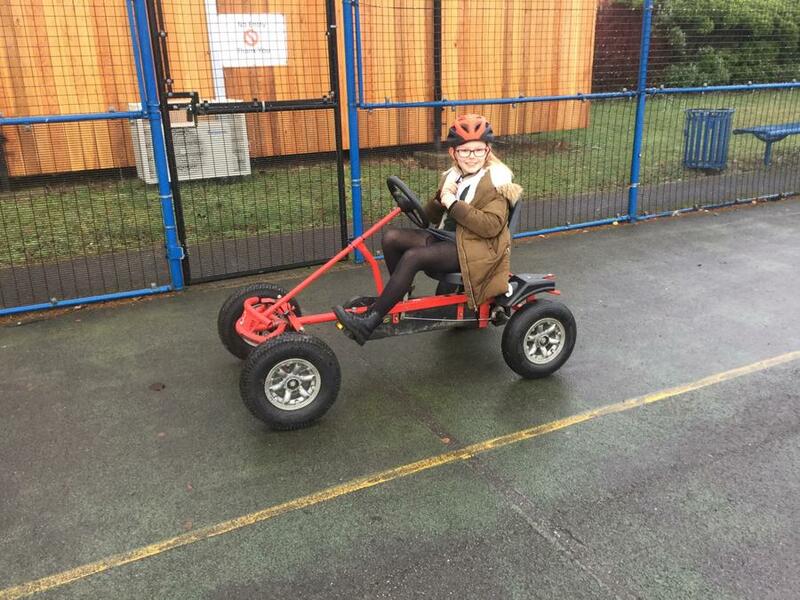 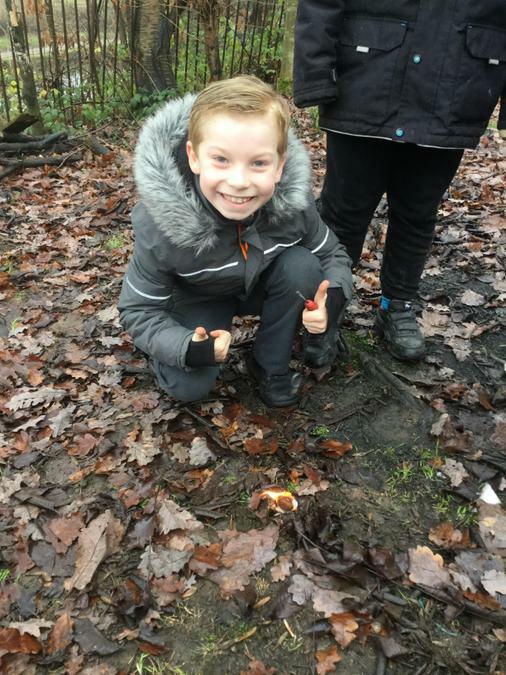 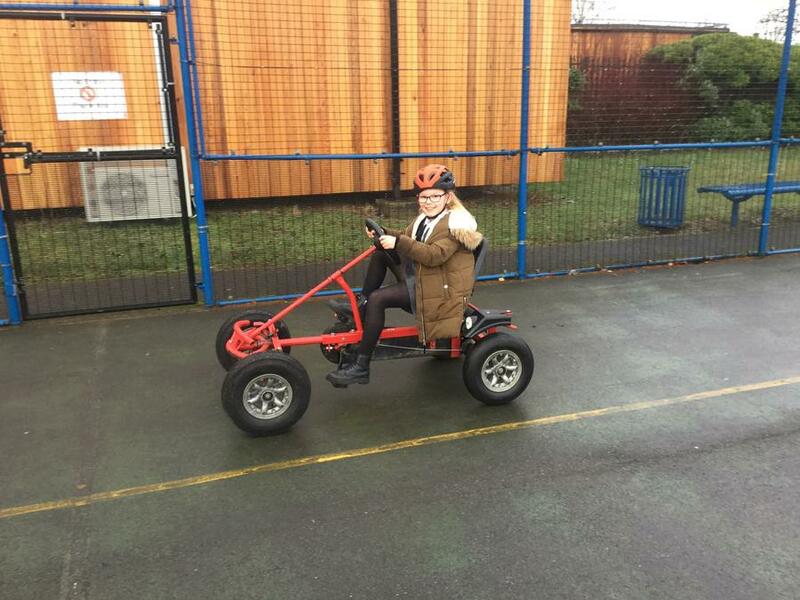 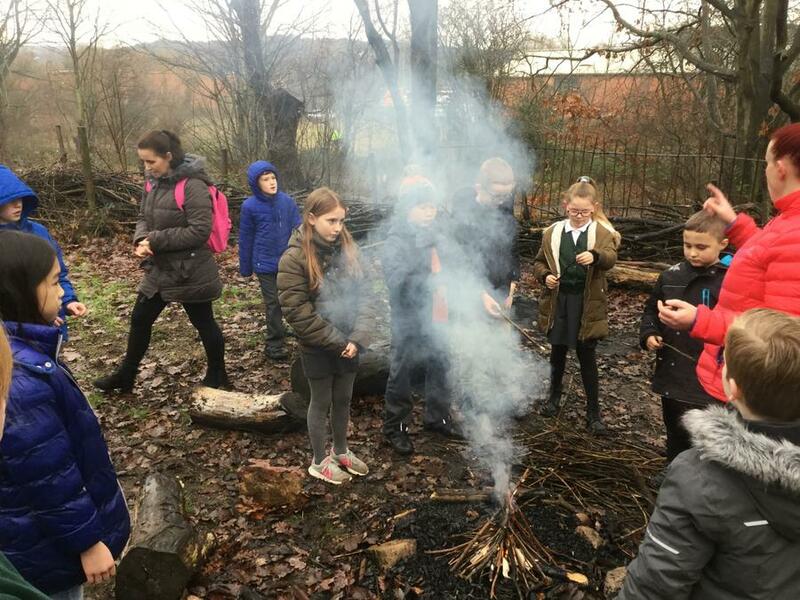 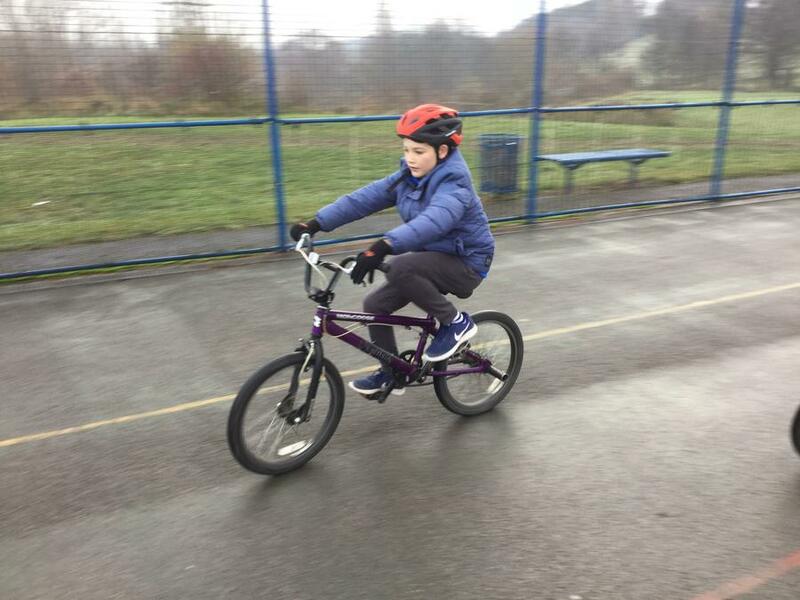 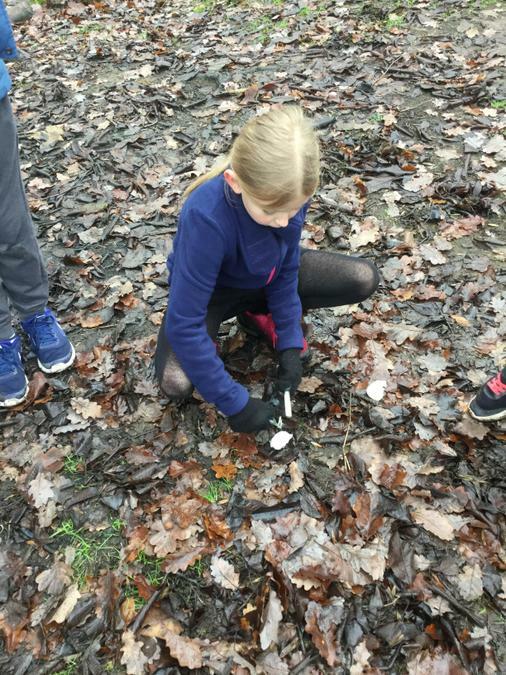 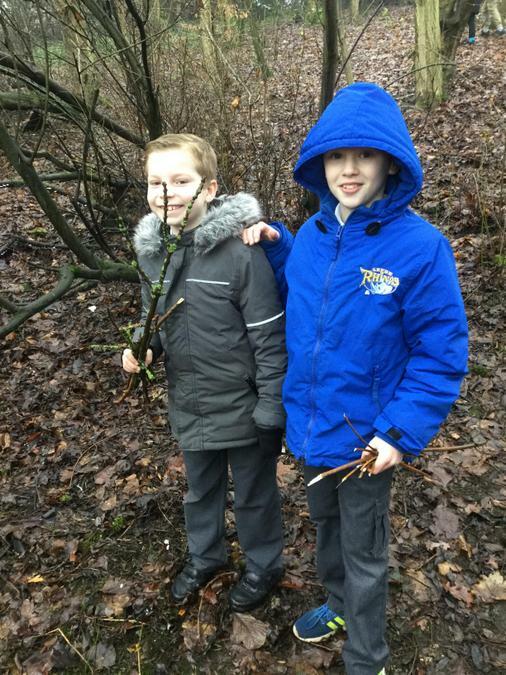 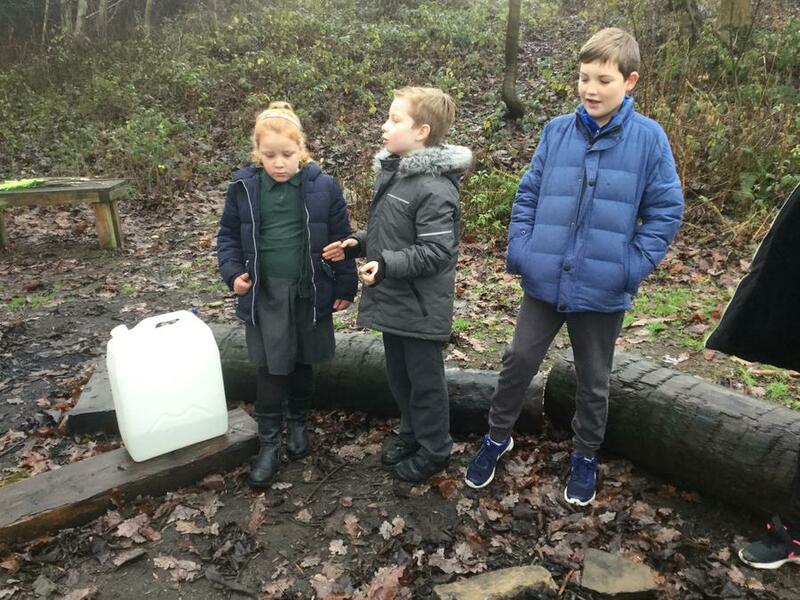 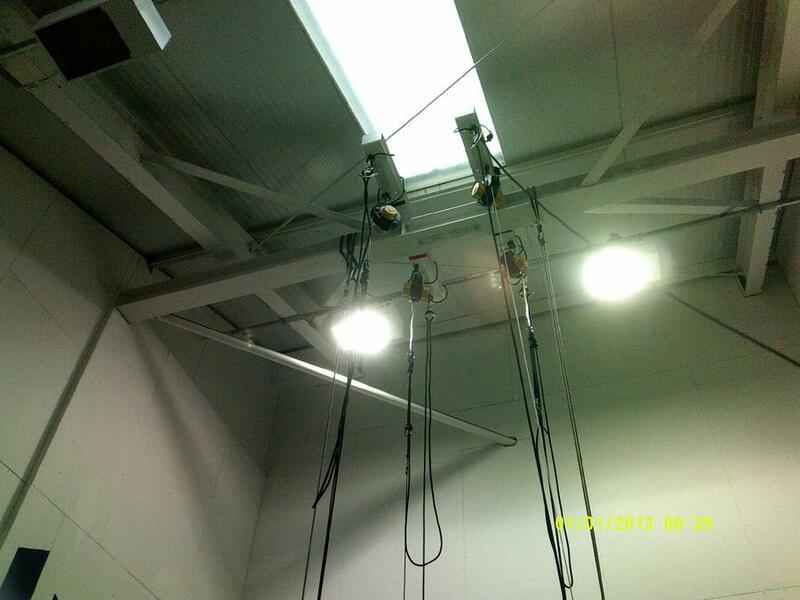 Take a look to see what our pupils have been up to. 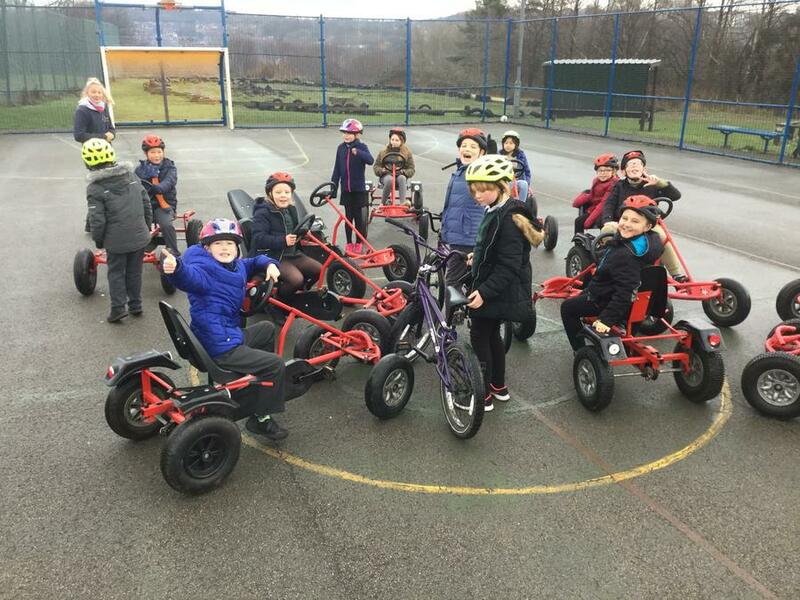 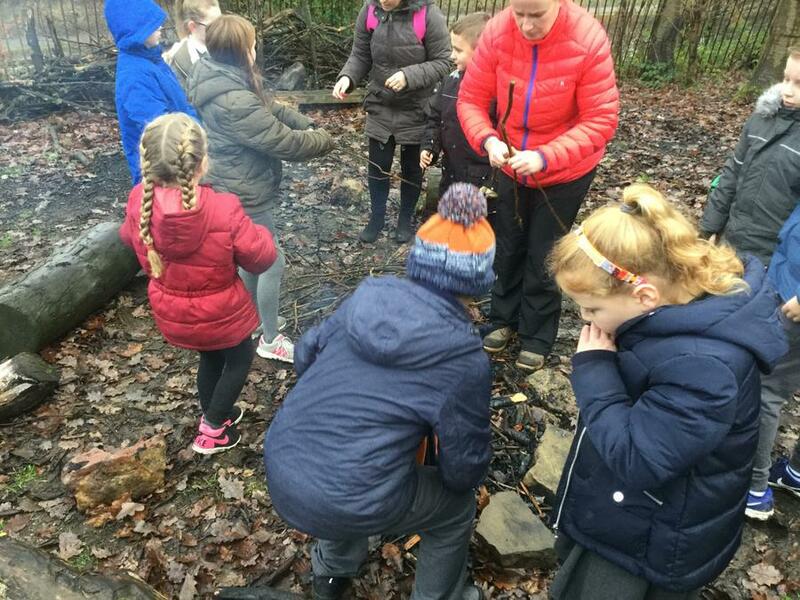 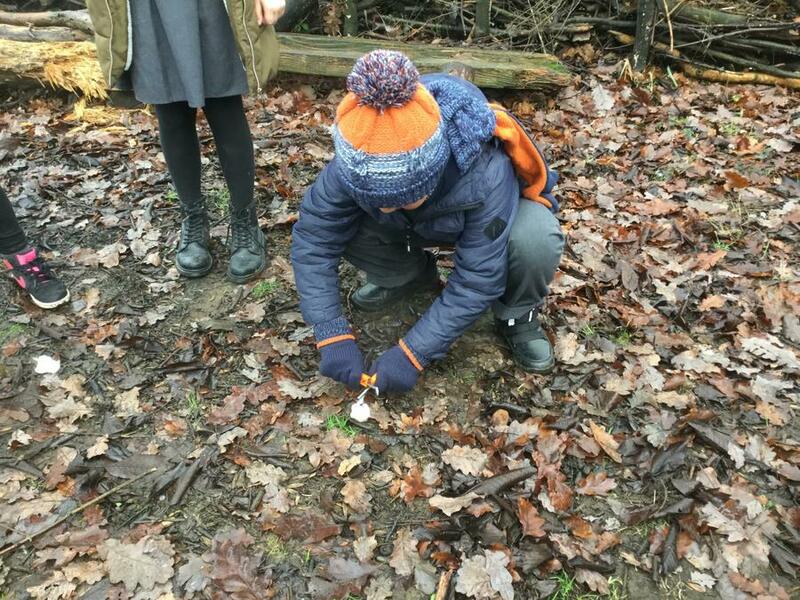 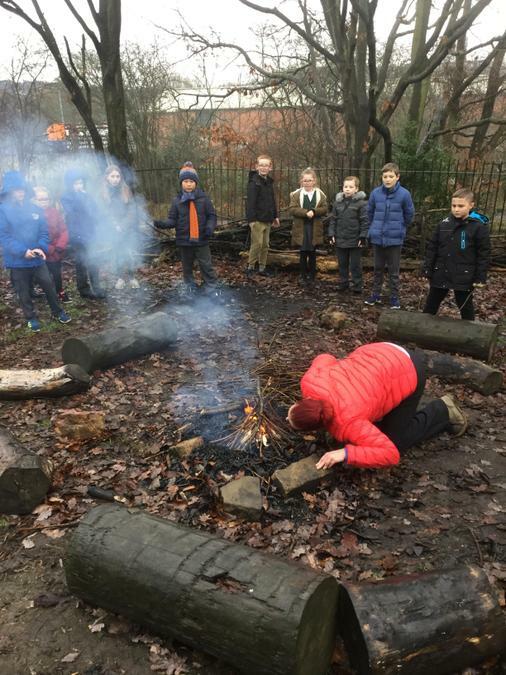 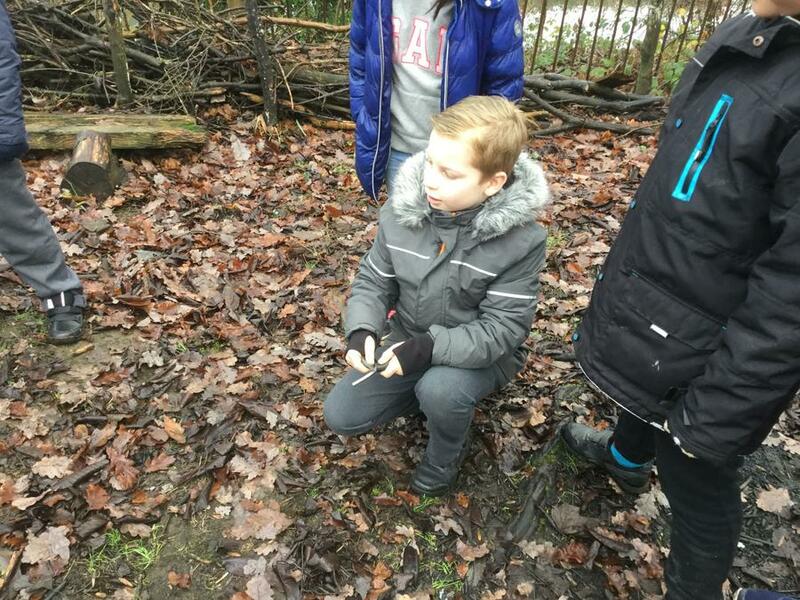 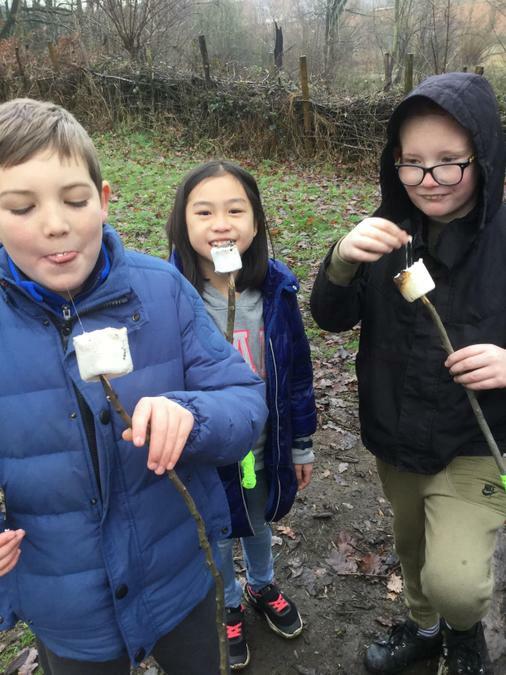 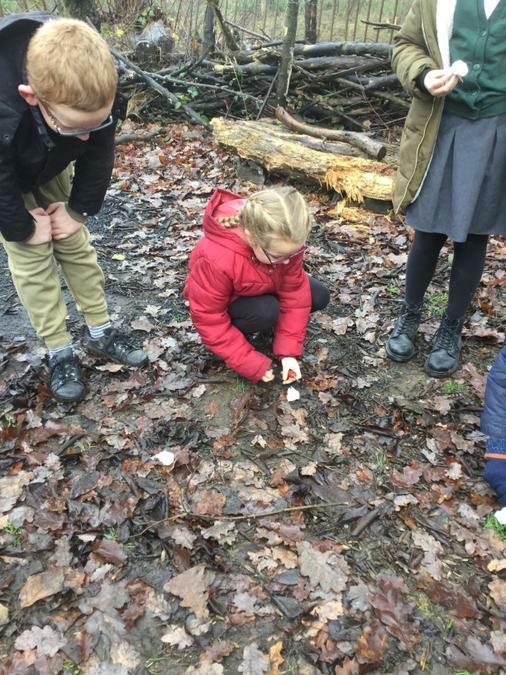 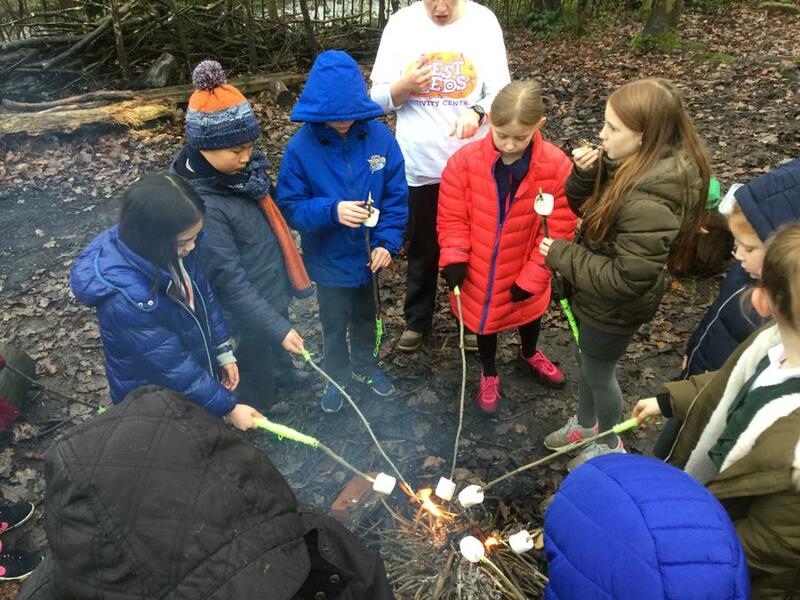 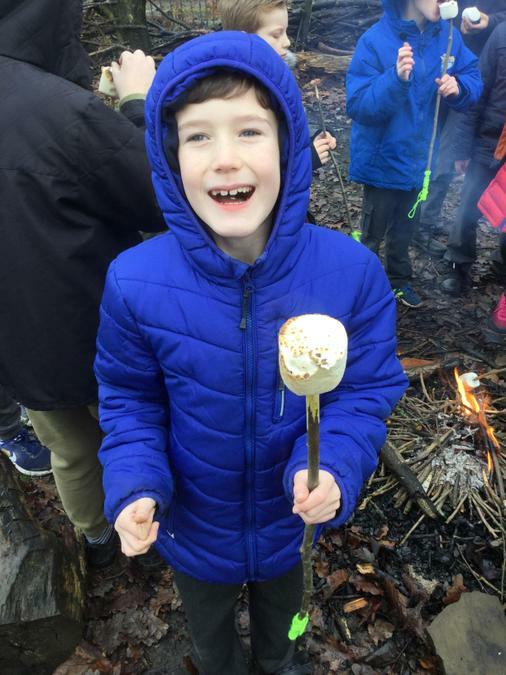 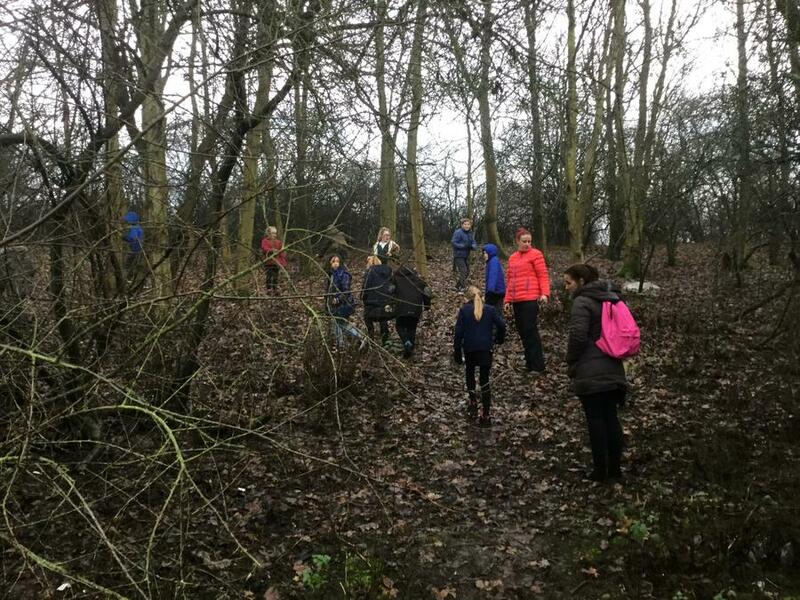 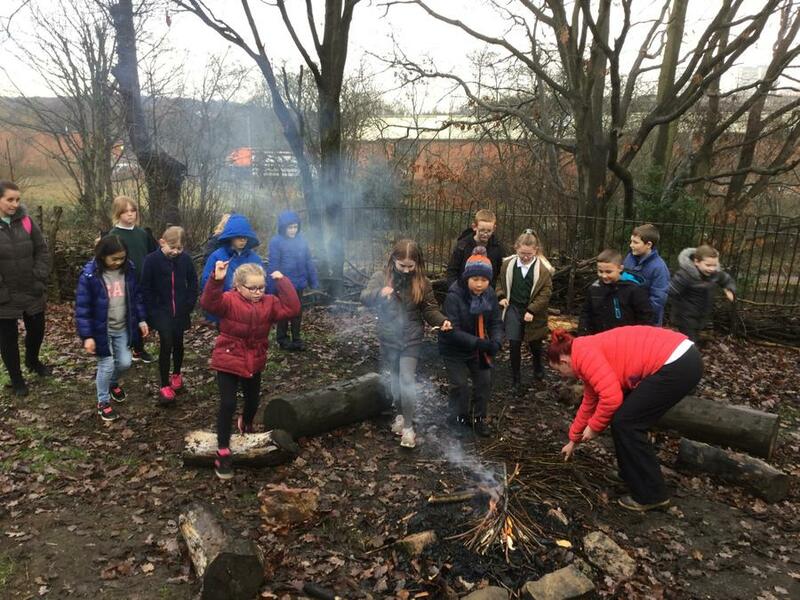 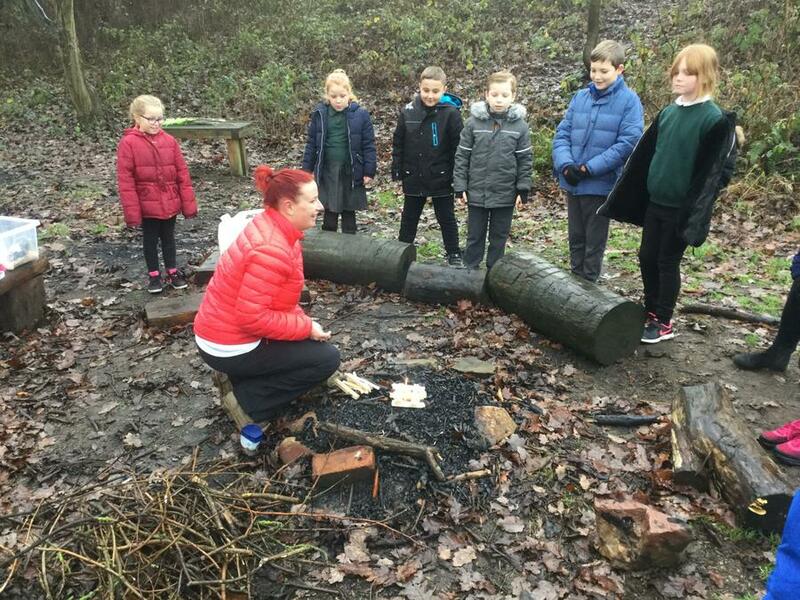 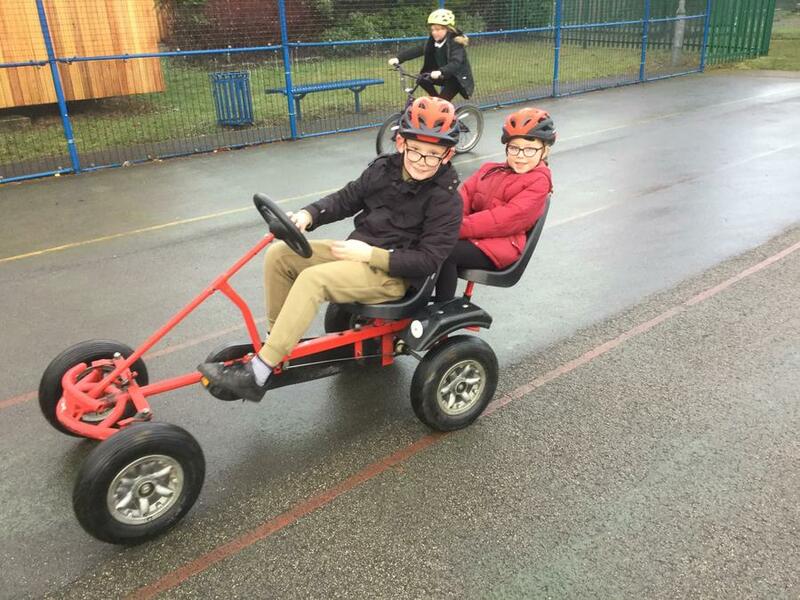 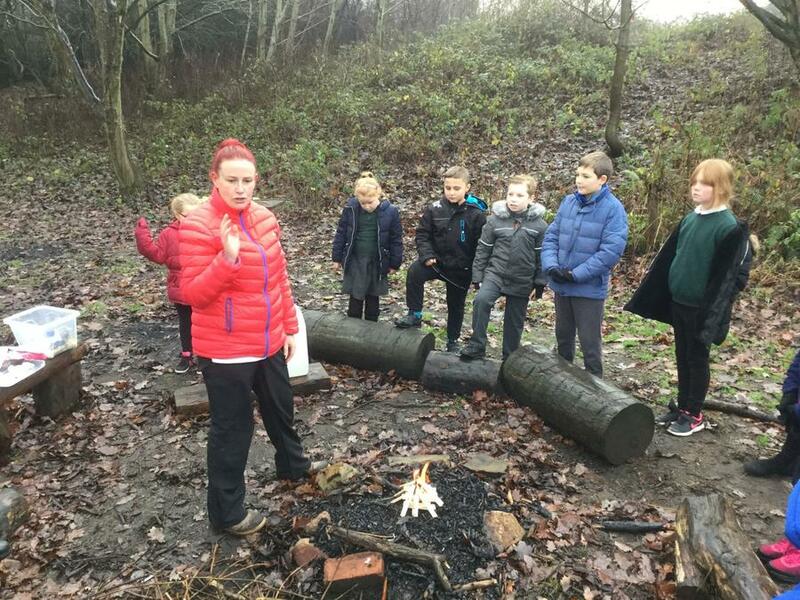 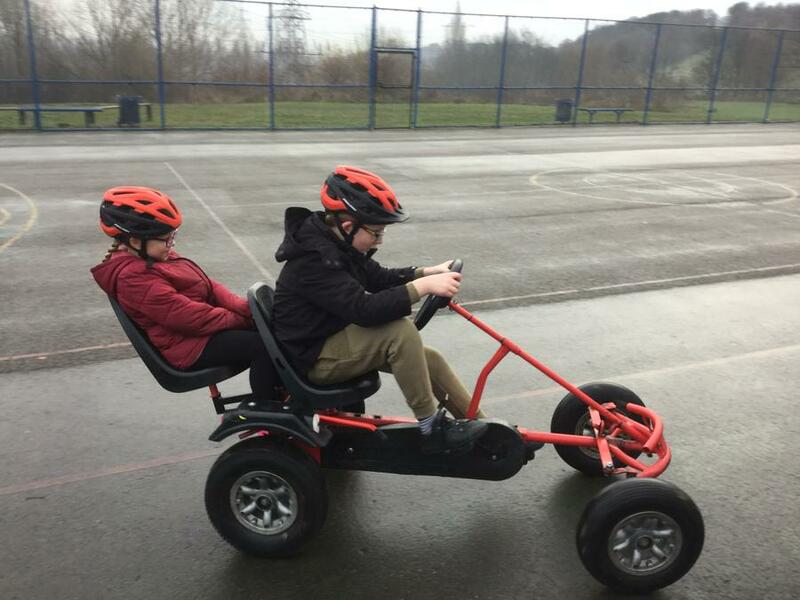 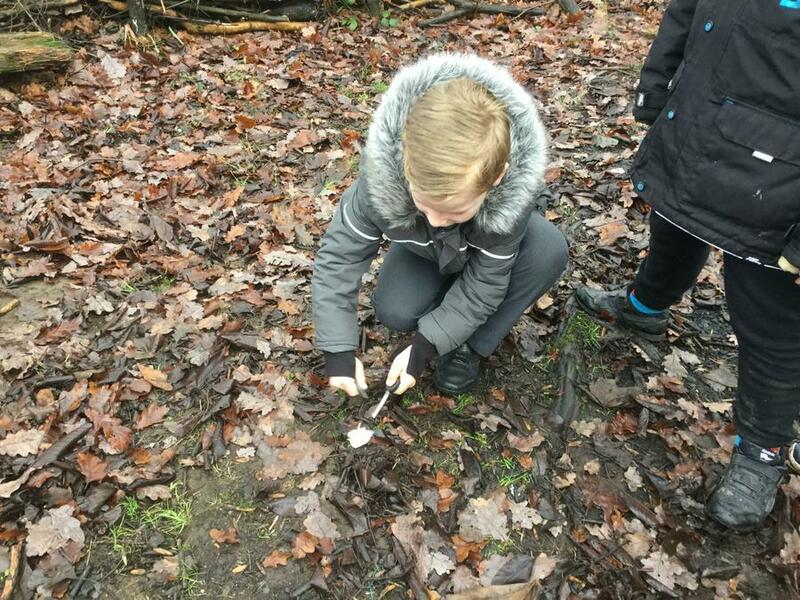 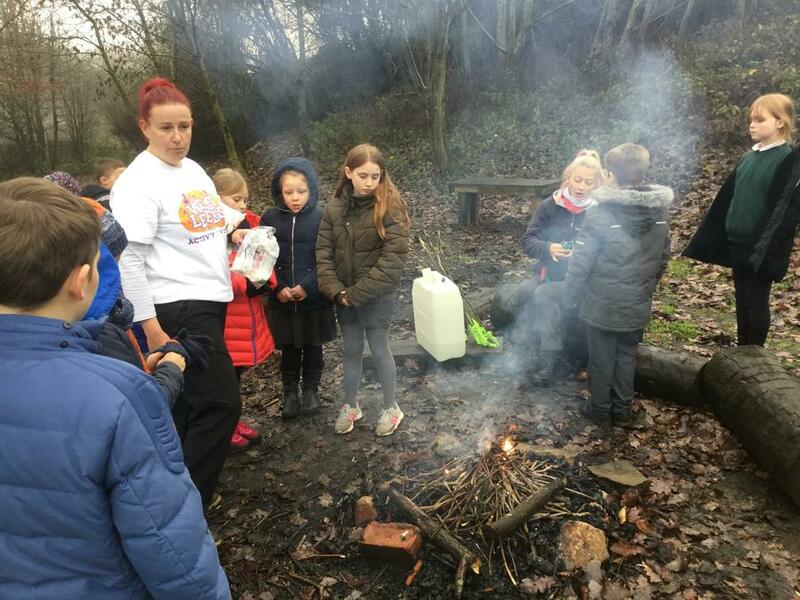 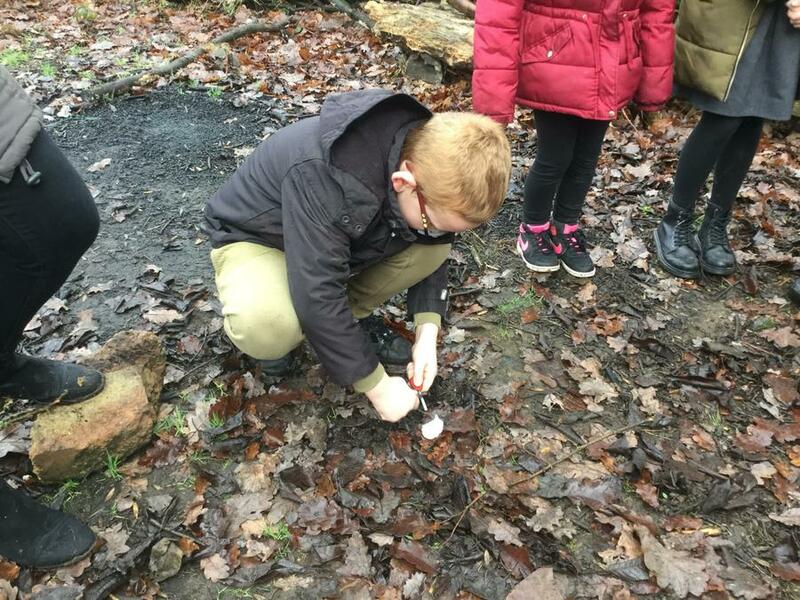 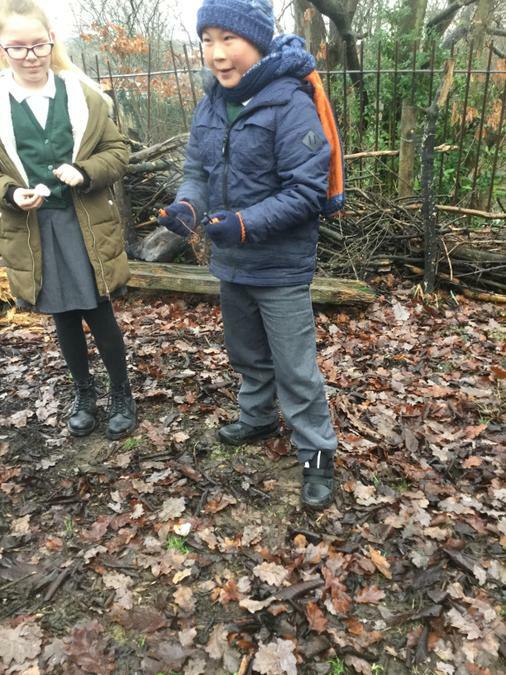 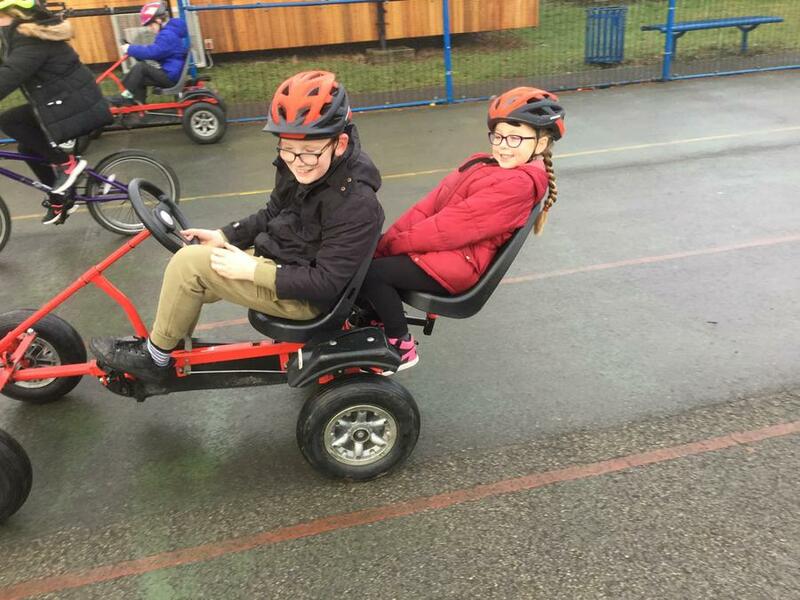 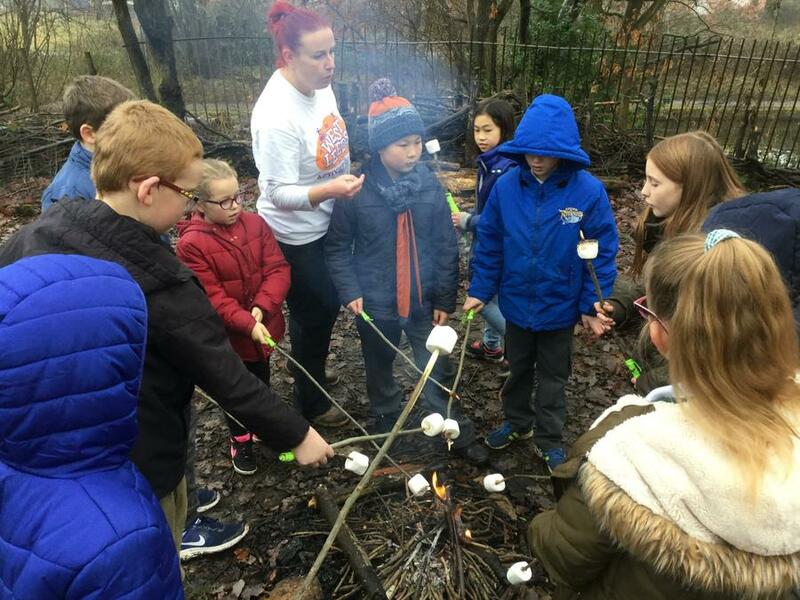 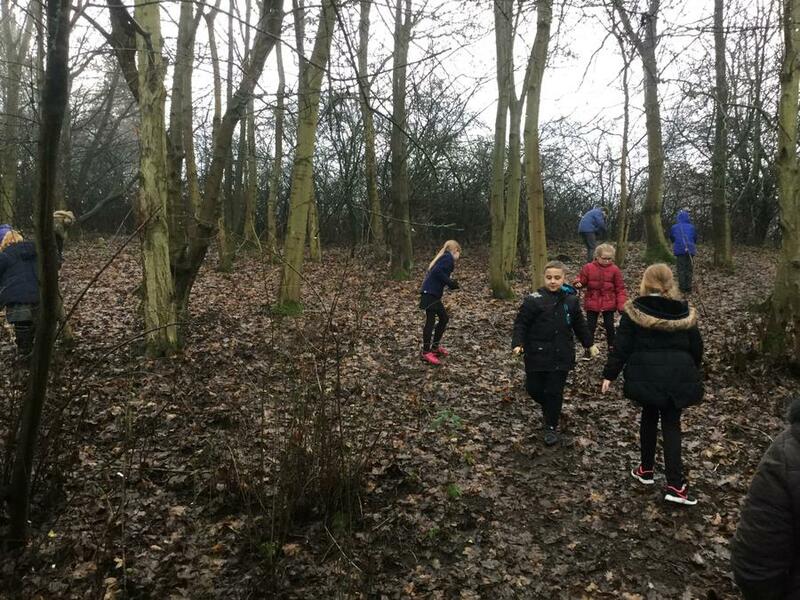 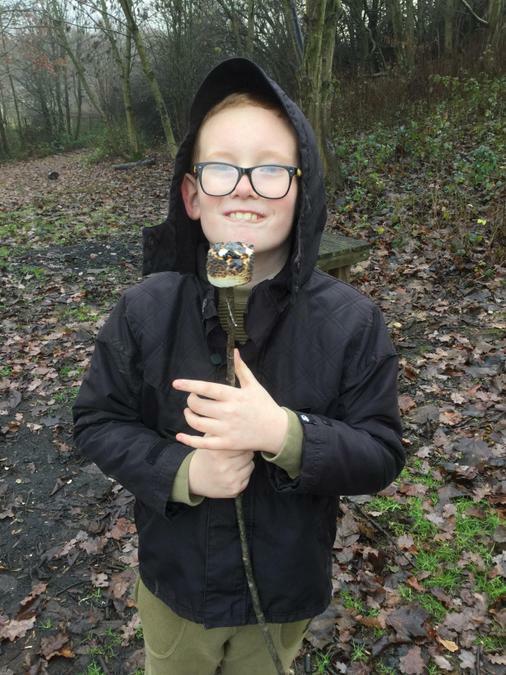 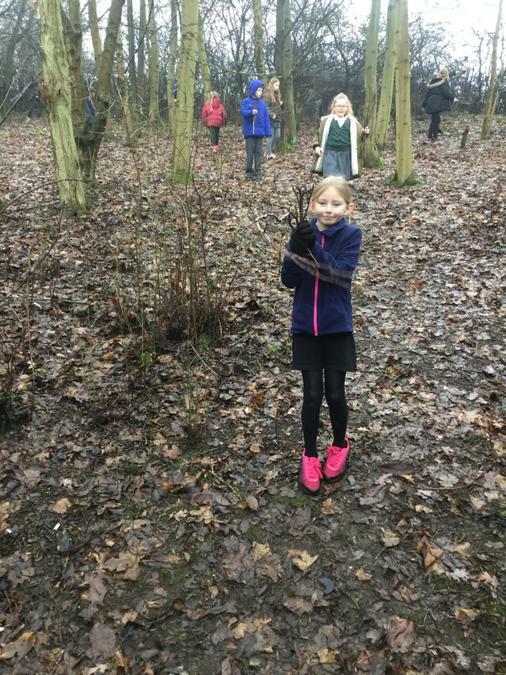 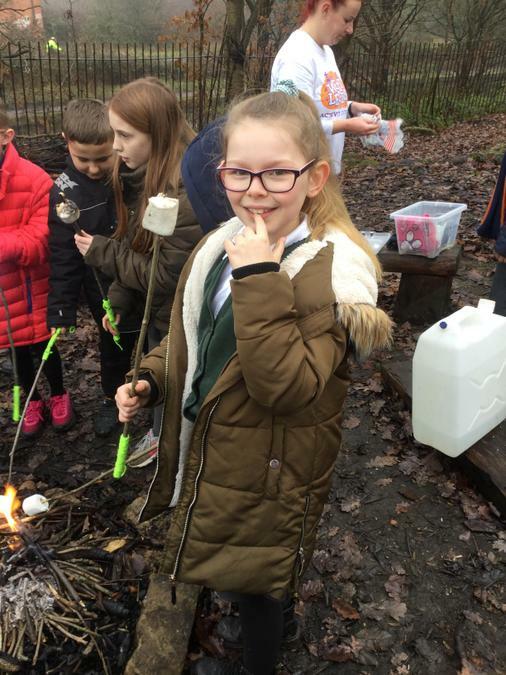 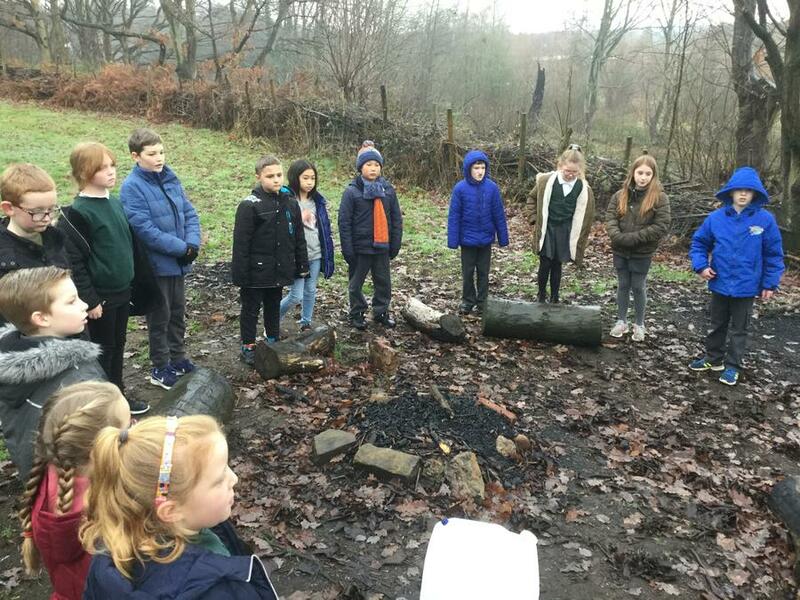 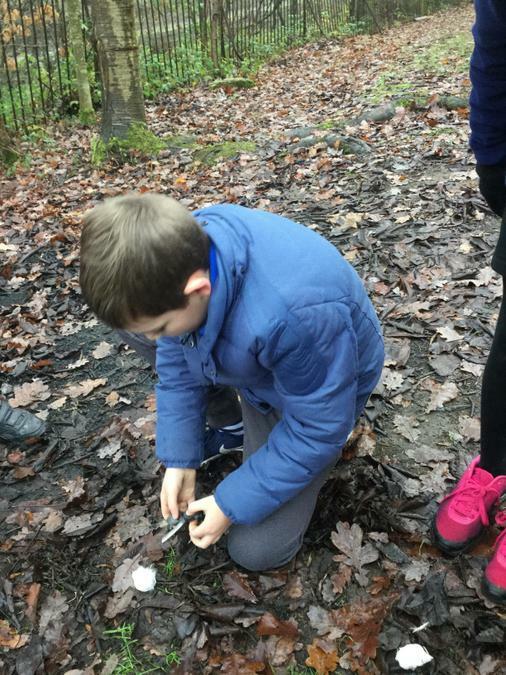 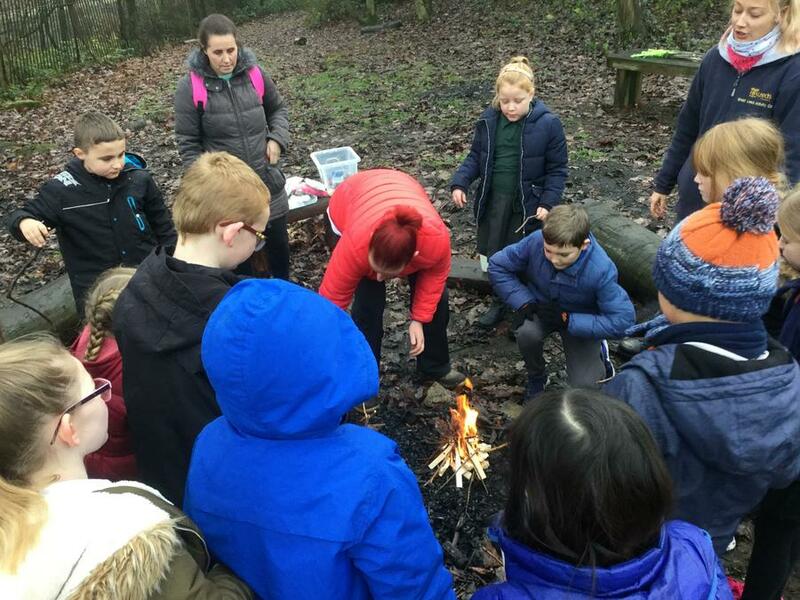 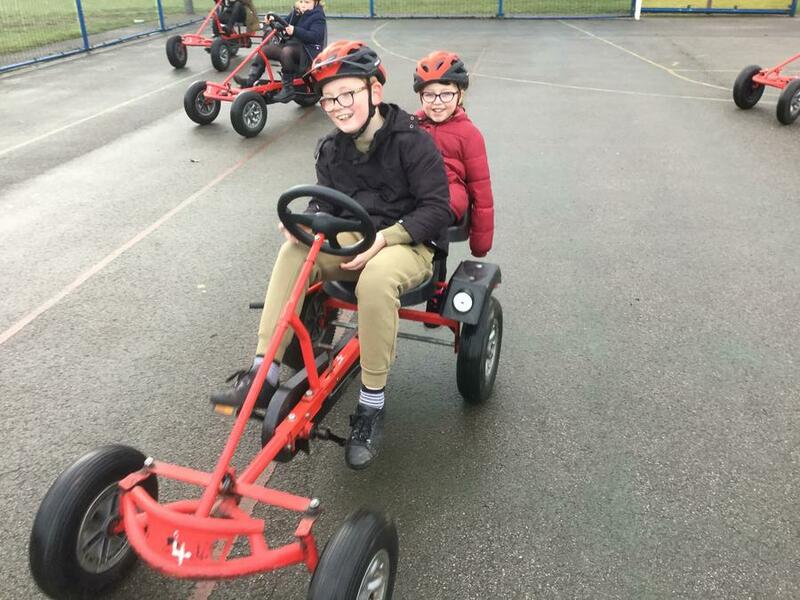 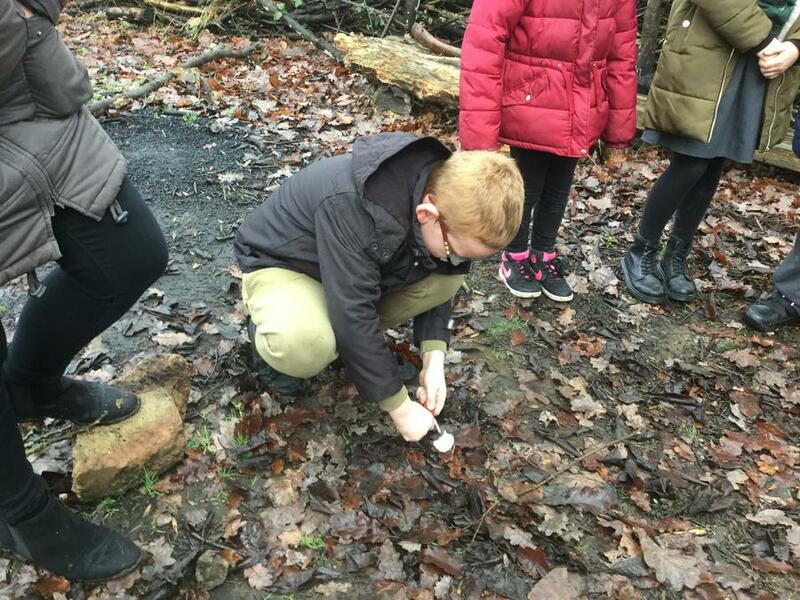 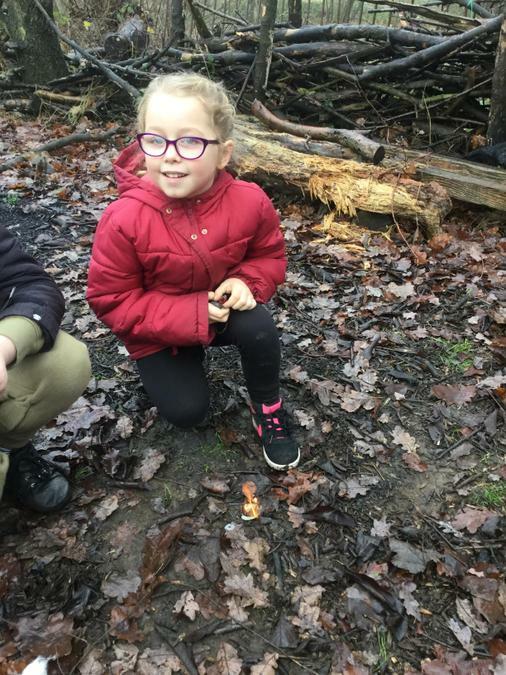 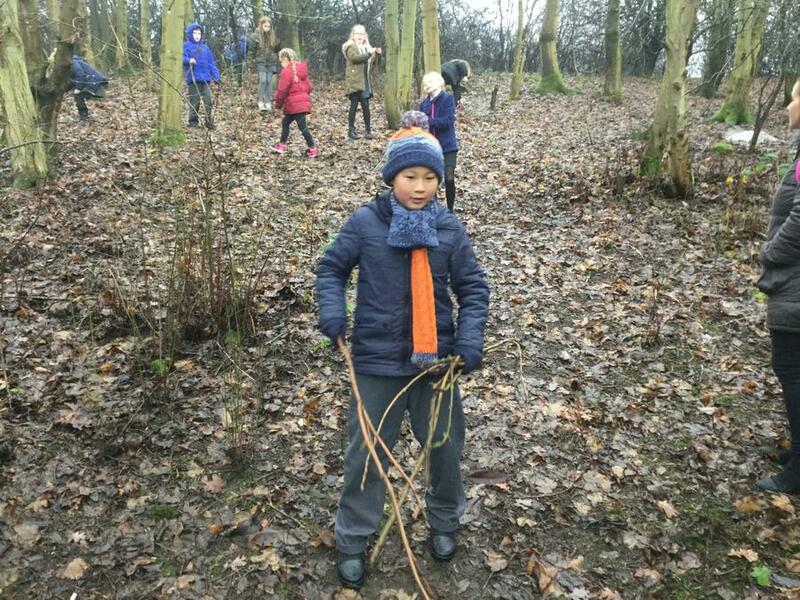 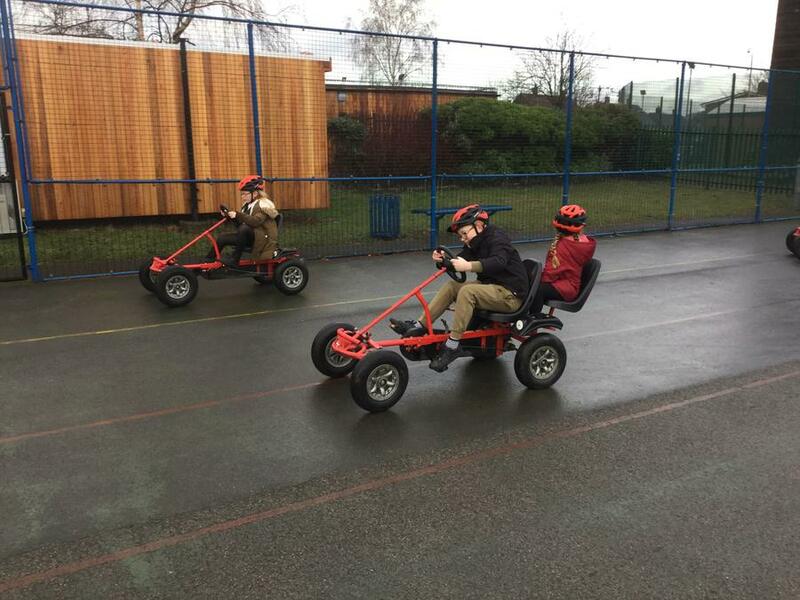 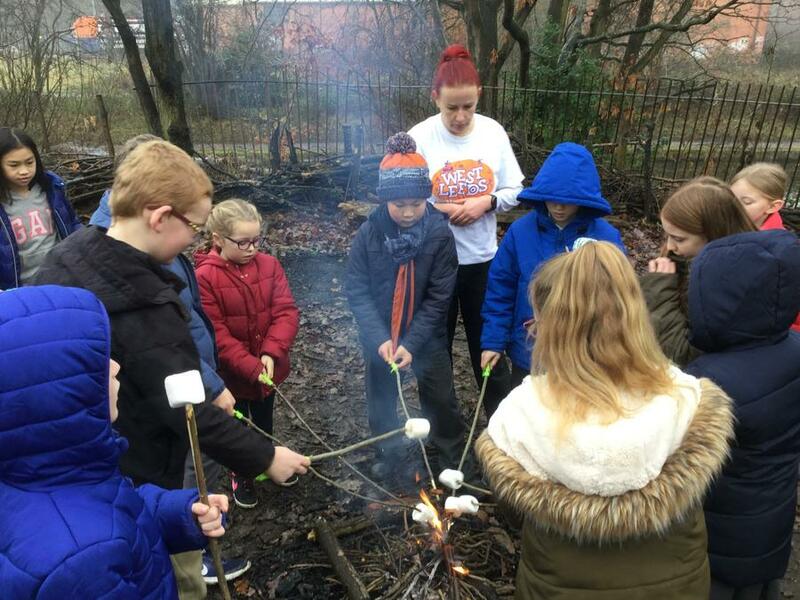 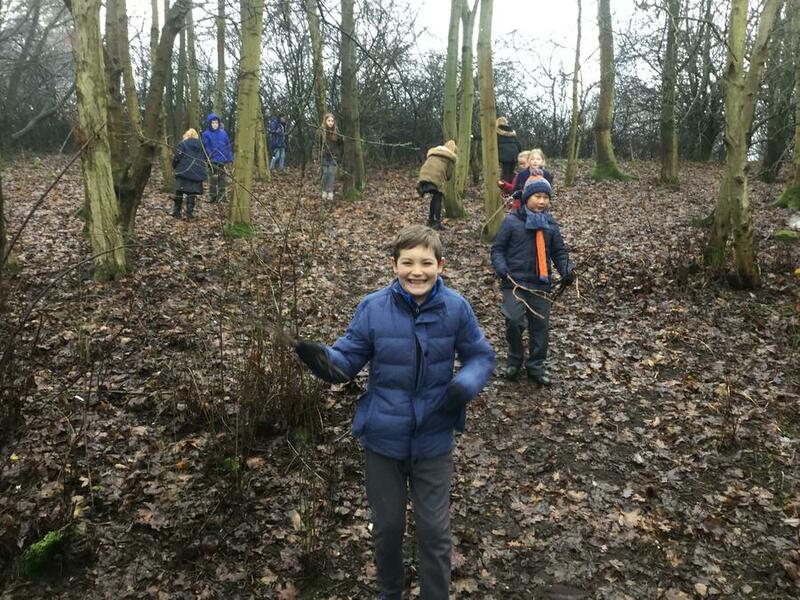 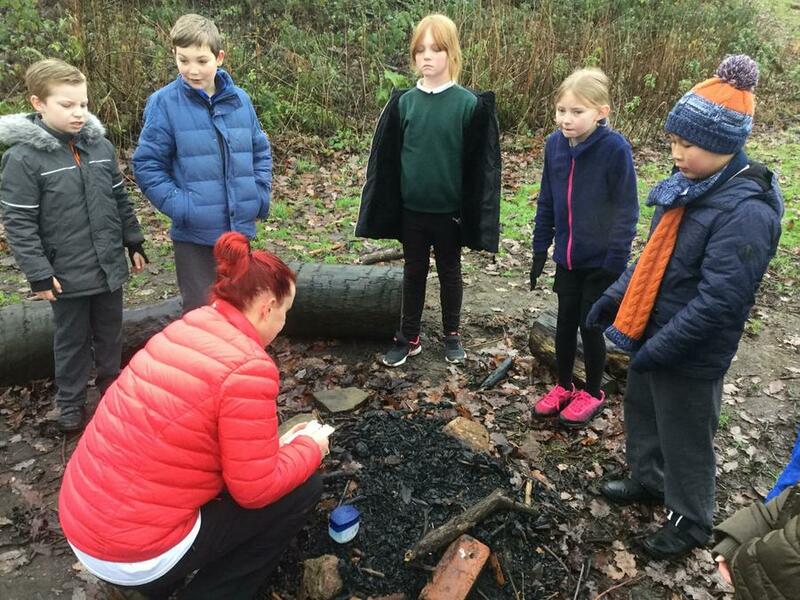 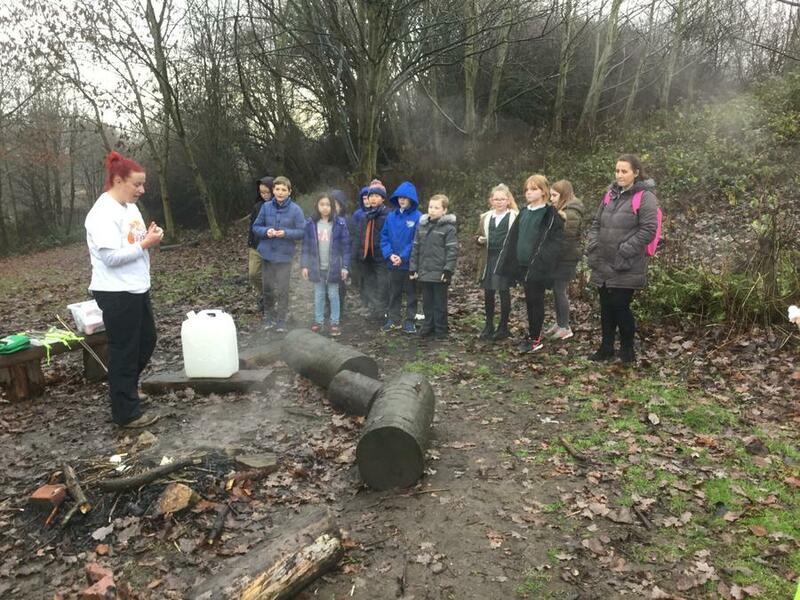 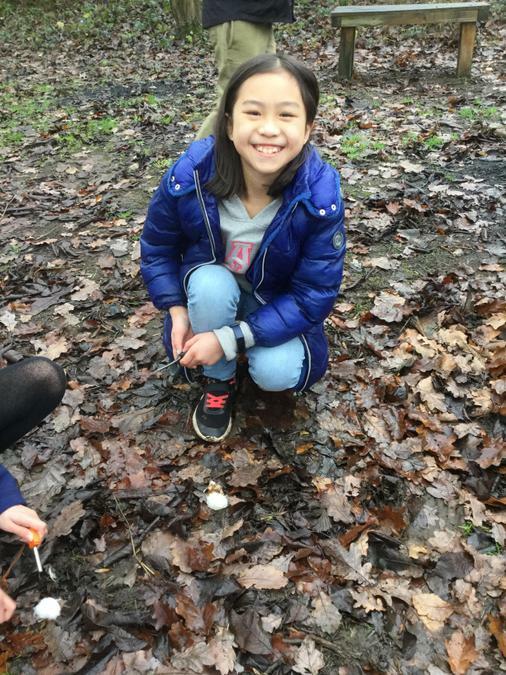 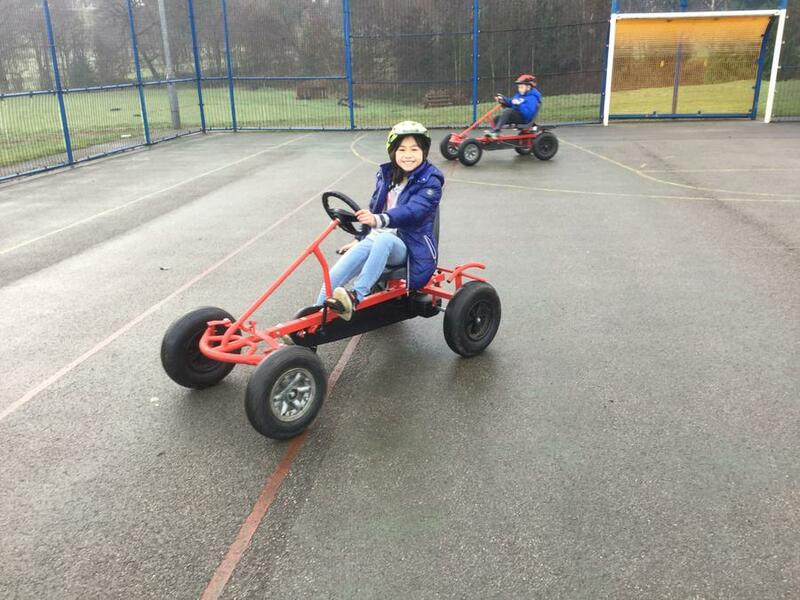 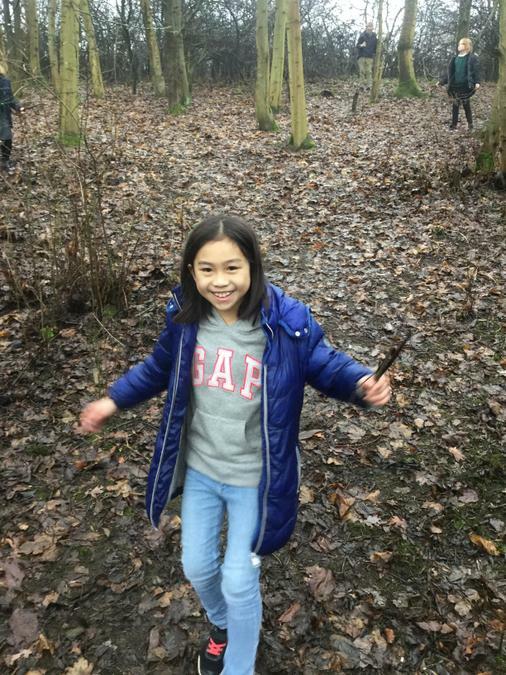 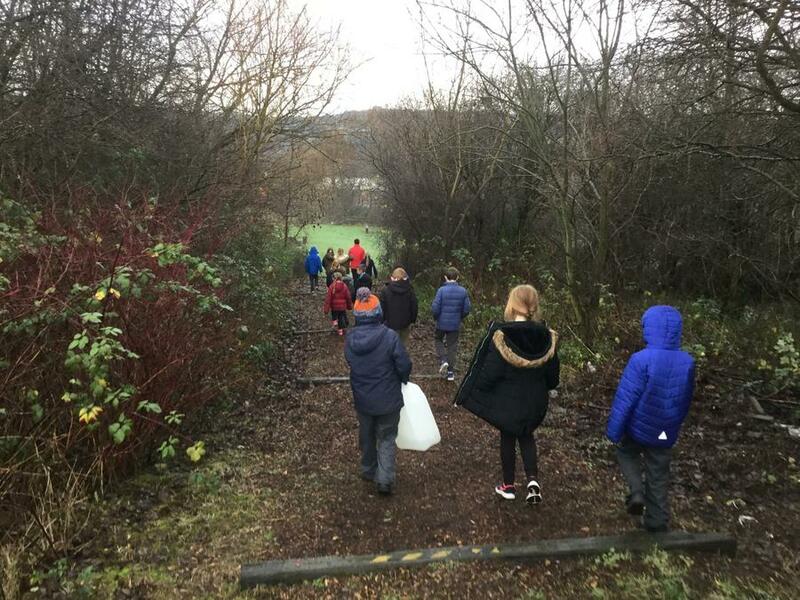 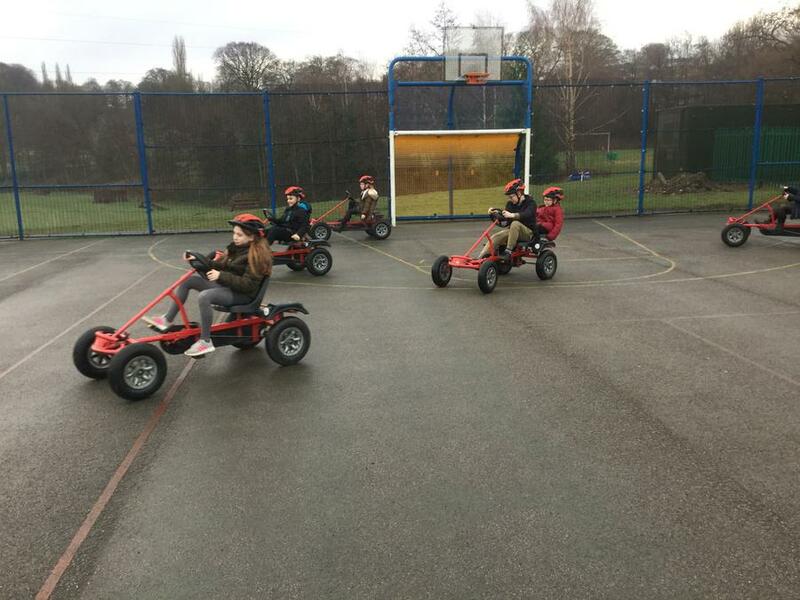 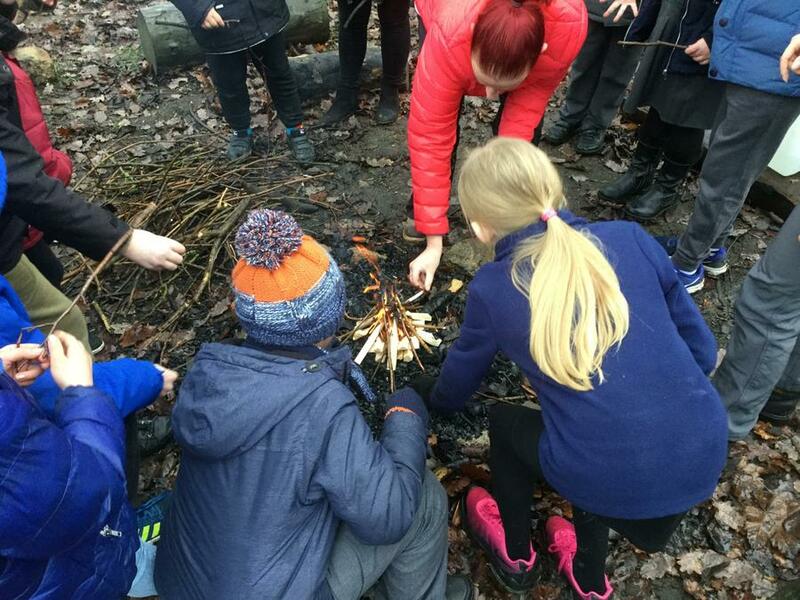 Every year, every child in Key Stage 2 has the opportunity to go on a residential trip to Robinwood where they discover new ways to challenge themselves physically and mentally. 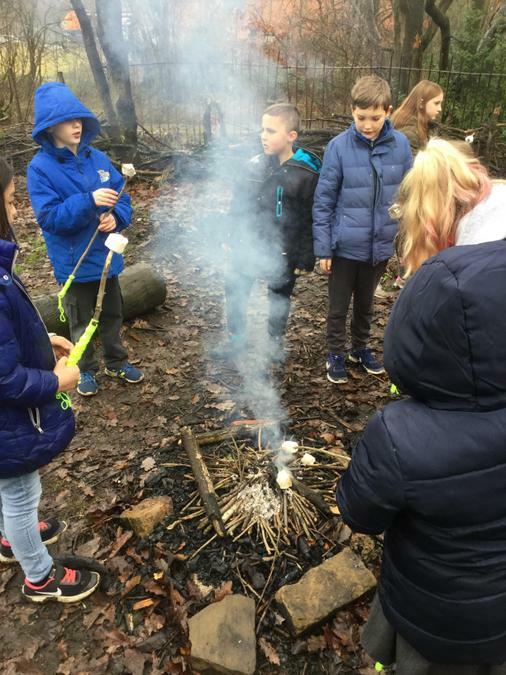 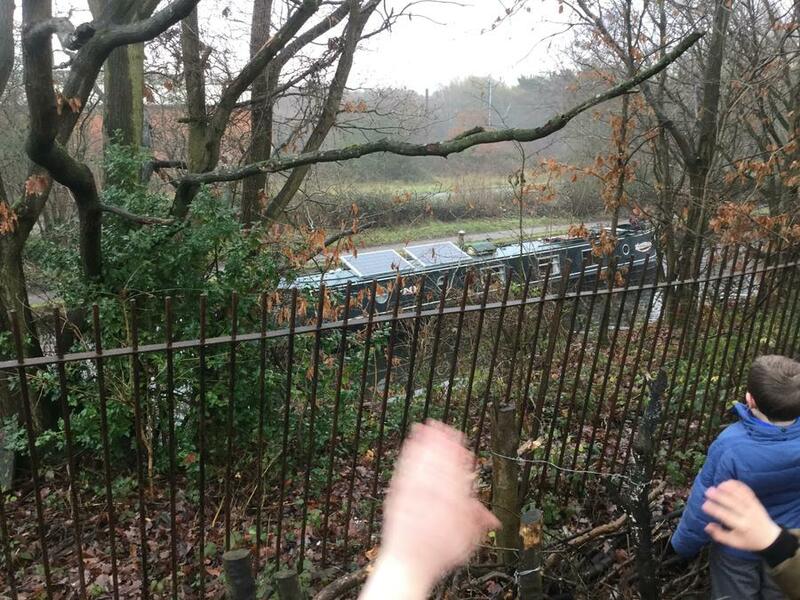 Take a look at our whole page dedicated to Robinwood.